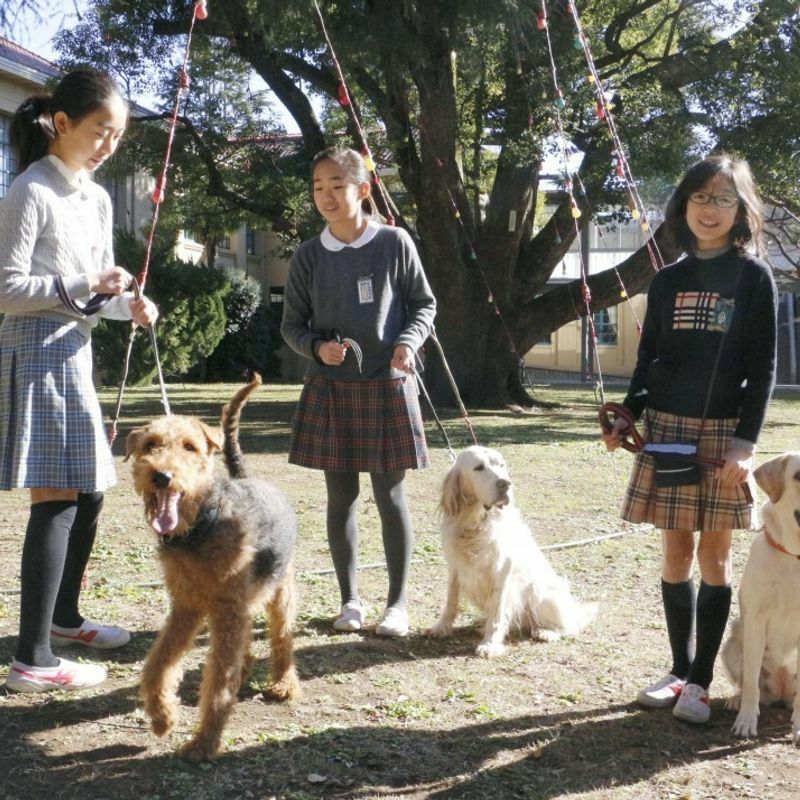 TOKYO - Just like people in Japan continue to outlive those in other countries, their pets are falling in line with longer life expectancies, thanks to advances in medical science. But as owners increasingly worry about soaring medical bills, they are taking out private pet insurance to lessen the burden. 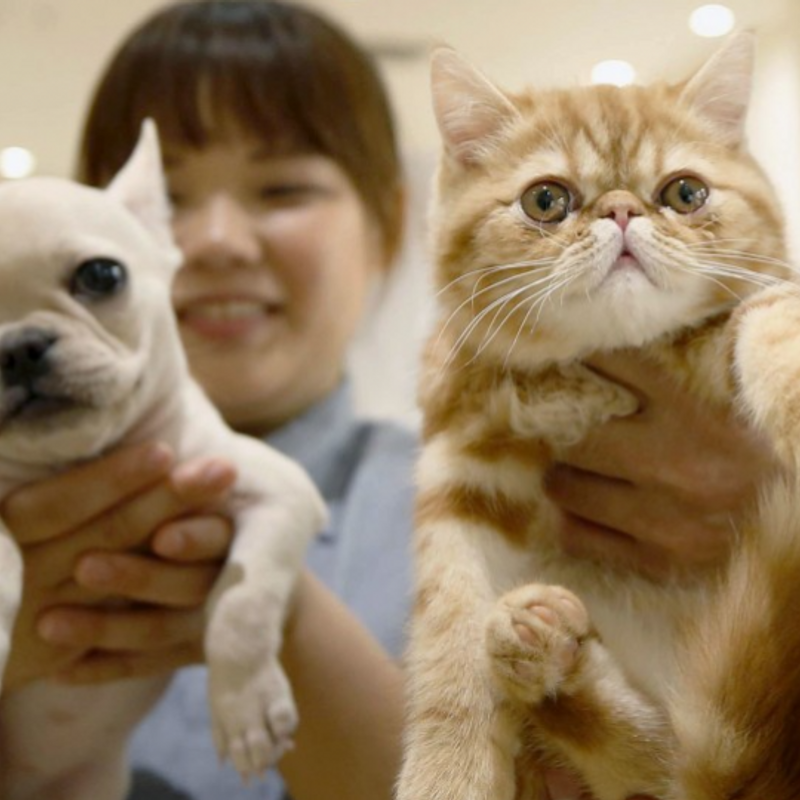 The market, which covers pets such as cats and dogs, has seen annual growth of nearly 20 percent and was worth about 49 billion yen ($450 million) as of the end of March last year, according to a private survey. The life expectancy of pets has risen partly because veterinary hospitals are taking care of a growing number of injured or sick pets. Faced with the prospect of shouldering huge medical bills, many pet owners have opted to take out insurance policies. The Japan Pet Food Association has estimated the population of domestic pet dogs at 8.92 million and pet cats at 9.52 million in 2017. While the number for felines has been unchanged in recent years, the figure for dogs has declined. Still, the pet insurance sector continues to grow. If photo albums and online videos featuring canines, felines and other pets are any indication, pet lovers have been on the rise in recent years. "Considering their pets as part of the family, owners who seek proper treatment for their pets are increasing," said an official of ipet Insurance Co., a Tokyo-based pet insurer. There is currently no public insurance system for pets, leaving owners to fully pay the expenses. The medical costs have been soaring, with advanced technology such as computed tomography or CT scans and the spread of blood transfusions, blood tests and diagnoses based on magnetic resonance imaging scans. There are also cases in which treatment of broken bones costs more than 200,000 yen. 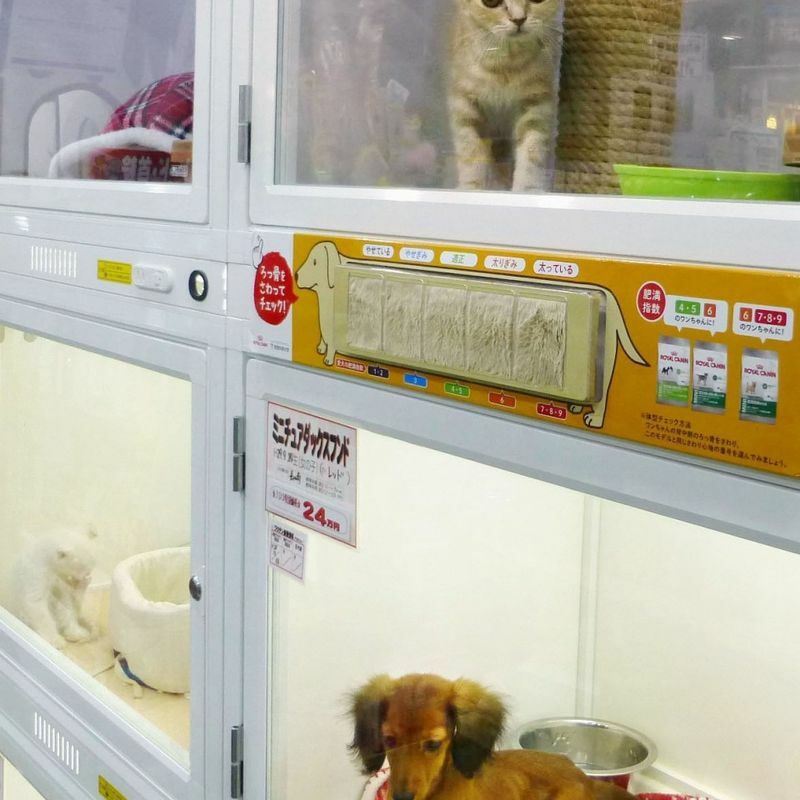 In Japan, most pet insurance products are not refundable and contracts are renewed every year, with premium payments depending on the kind of animals and their age. The ratio of those who bought pet insurance is believed to stand at around 7 percent, lagging behind the ratio in Britain and Sweden, two pet insurance market leaders. However, the potential market demand is high as many pet owners are considering taking out insurance policies. Competition in this market is also growing fierce, with e-commerce giant Rakuten Inc. purchasing a company offering low-cost short-term pet insurance. Anicom Insurance Inc., the biggest pet insurer in Japan, offers insurance products covering up to 70 percent of medical costs for hospital visits and surgery. It has teamed up with more than 6,000 veterinary hospitals, where pet owners can settle insurance money over the counter. Meanwhile, ipet Insurance's mainstay product also covers up to 70 percent of vet bills.